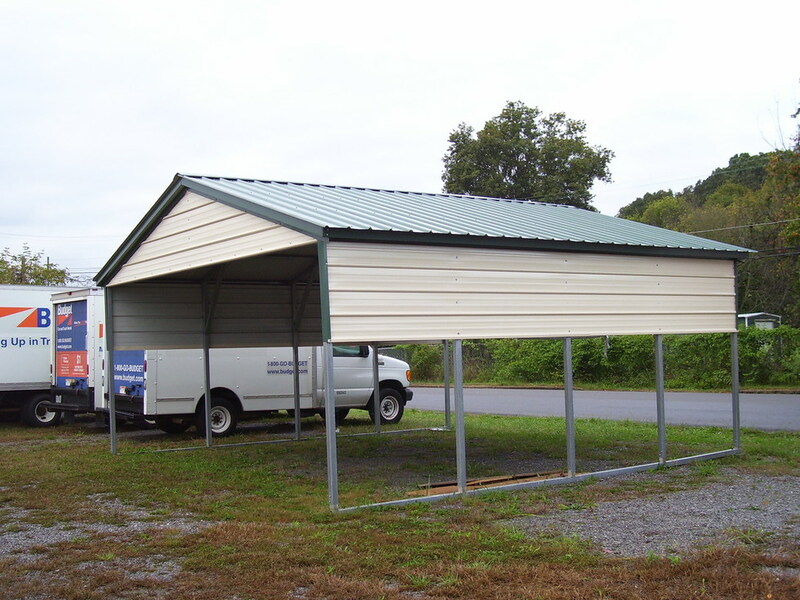 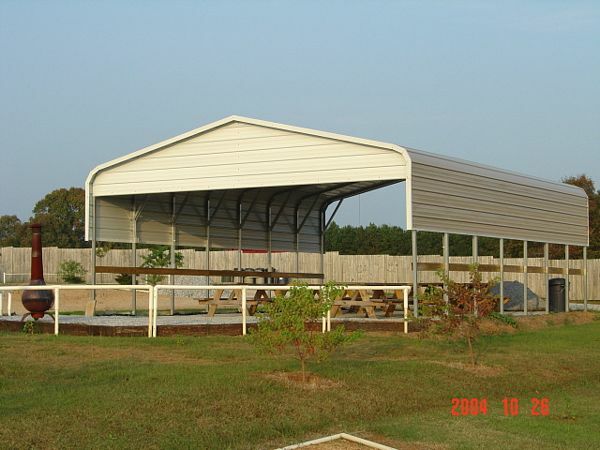 California CA Carports are available in different sizes. 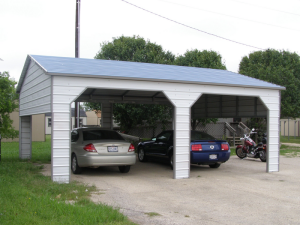 California CA Carports come in 13 different colors! 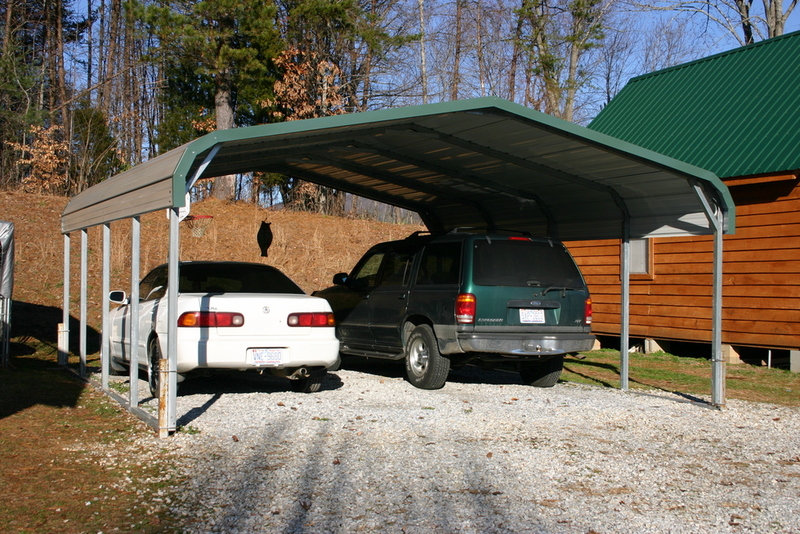 California CA Carports are available in 3 different styles! 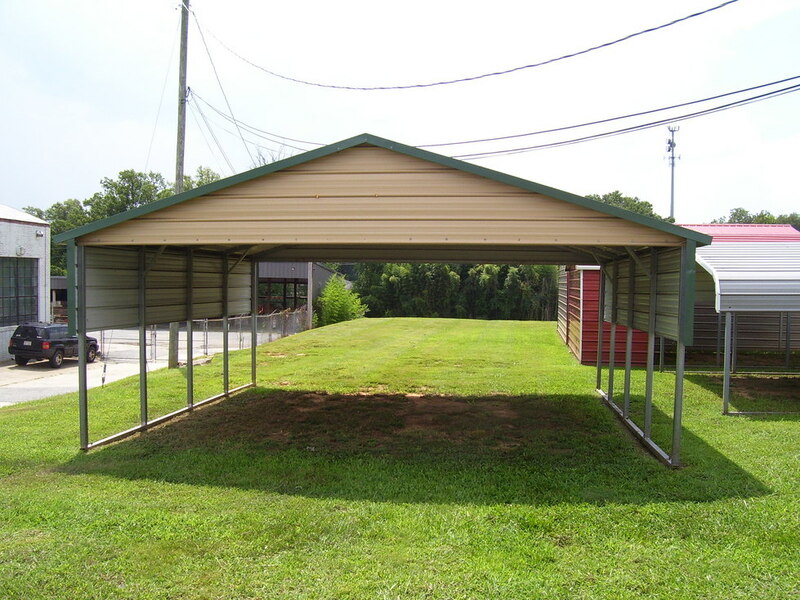 So if you are looking for a great carport at a great price then check out our California CA Carports today!